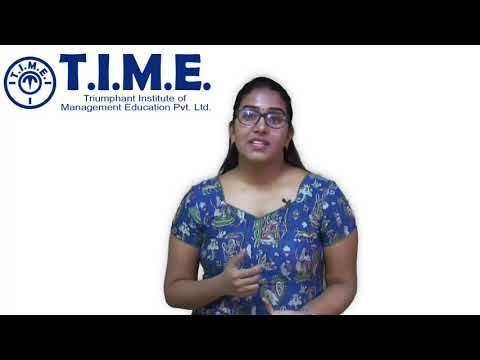 I joined T.I.M.E for CAT preparation. I found the classroom sessions conducted by T.I.M.E. to be very useful in my preparation.The methods taught in these lectures were very helpful. The way the faculty helped analyze my performance in AIMCATs ensured that i did well in CAT exam. The GDPI classes conducted later on were also very good. 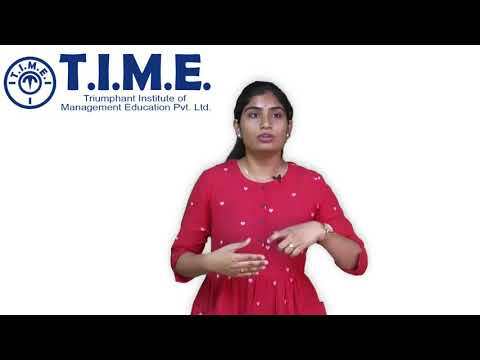 Attending classes at T.I.M.E. was very important for me as i had a very hectic work schedule at office. The knowledge that i gathered during these classes and the AIMCATs that i took every weekend ensured that i secured a good percentile in CAT and XAT exams. 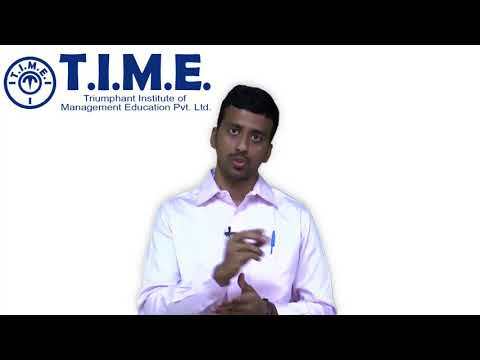 The AIMGATE (online test series) provided by T.I.M.E. was one of the key contributors to my success in GATE. The questions were similar to the level of Actual GATE exam and they covered almost the entire syllabus. GRE®, TOEFL® and TOEFL iBT® are registered trademarks of Educational Testing Service (ETS). This product is not endorsed or approved by ETS.